The fact that biofuels require multiple steps, and that steps can occur within different sectors and economic domain (first in agriculture and then in the energy sector) adds more layers to the openness of the system, and with each layer come difficulties in monitoring and accounting. Take the case of the Netherlands: between 2010 and 2015, the country quadrupled its consumption of residues of Used Cooking Oil (UCO) as a raw material to produce biodiesel. As it does not have an adequate local supply, it imported 81% of UCO, of which roughly 51% came from countries outside the EU (CE Delft, 2017). Following high impact media campaigns, it has become generally well known that palm oil production leads to biodiversity loss in Indonesia and Malaysia, a fact which led the EU to implement a strategy to reduce palm oil imports from Asian countries. However, the imports of UCO derived from palm oil are not limited, and if left unchecked a rise in UCO demand may lead to a rise in palm oil production. Another issue linked to the openness of the biofuel production chain is related to the double accounting mechanism, a political guideline included in the first EU renewable energy directive. Following this guideline, the energy participation of certain residues of animal and vegetable origin are counted twice with respect to reaching the proposed objectives. What is problematic here is that not all countries have applied the guideline, and the difference in applicability has increased dynamics in waste trade. For example, Germany, which does not apply the double accounting mechanism, exports its animal fat waste to The Netherlands (where, in contrast, the double accounting principle is applied) (CE Delft, 2015). In addition, double accounting can lead to a "virtual" share of biofuels in the transport sector, which implies that this virtual percentage will be covered in the real world by another type of fuel, perhaps fossil fuels. Biofuels are being pushed in the EU as a solution for increased sustainability and security of supply. They also generate a massive business: in economic terms, Charles et al., (2013) estimated that for 2011 the EU allocated between 9.3-10.7 billion euros to subsidize the use of conventional biofuels - a significant figure considering that the size of the biofuel market in the EU for that year was around 13-16 billion euros. Each EU country has varied agricultural production capabilities, and setting uniform targets across all member states may push governments to import feedstock to locally produce biofuels, or to see this as a business opportunity to import and export biofuels, like The Netherlands is doing. If the EU is serious about the sustainability of it transport fuels, it should account for all steps of the biofuel production process, and regulate the trade of primary and secondary products to avoid turning biofuels into a business opportunity with little positive impact on the environment. Buffet, L., 2017. Realitycheck-10 things you didn’t know about EU biofuels policy. CE Delft, 2017. Sustainable biomass and bioenergy in the Netherlands Report 2016. Delft. CE Delft, 2015. Biofuels on the Dutch market Update: data for 2013. Delft, The Netherlands. Charles, C., Gerasimchuk, I., Bridle, R., Moerenhout, T., Asmelash, E., Laan, T., 2013. Biofuels: At What Cost? A review of costs and benefits of EU biofuel policies. Int. Inst. Sustain. Dev. EUROSTAT, 2019. Data base - EUROSTAT [WWW Document]. URL http://ec.europa.eu/eurostat/web/main/home (accessed 2.4.19). Giuntoli, J., 2018. Advanced Biofuel Policies in select EU Member States: 2018 Updated. The International Energy Agency reports that ‘modern bioenergy is the overlooked giant within renewable energy.’ In the United States, as in many OECD countries, emissions from electricity generation are no longer the top contributor to climate change: the first position in terms of carbon emissions now belongs to cars and trucks. 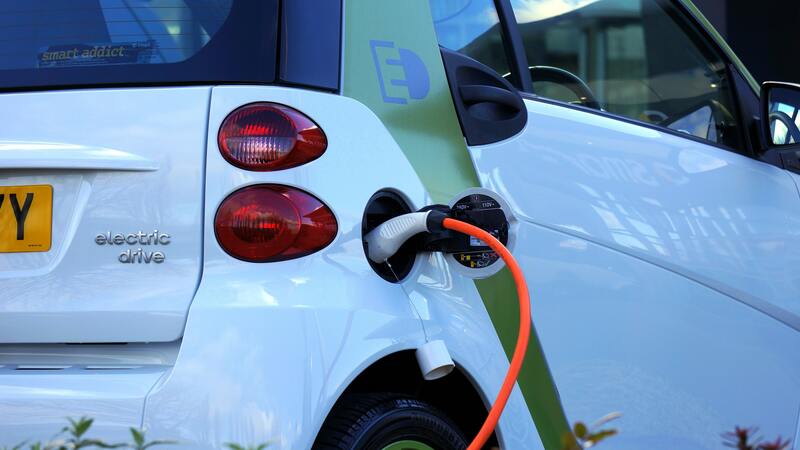 The Intergovernmental Panel on Climate Change (IPCC, 2018) recently reported that electricity’s involvement in the transport mix should increase to 1.2% in 2020, 5% in 2030 and 33% in 2050, meaning that by 2030 biofuel-powered vehicles would still be as important as e-cars. Biofuels are therefore at a crossroads. 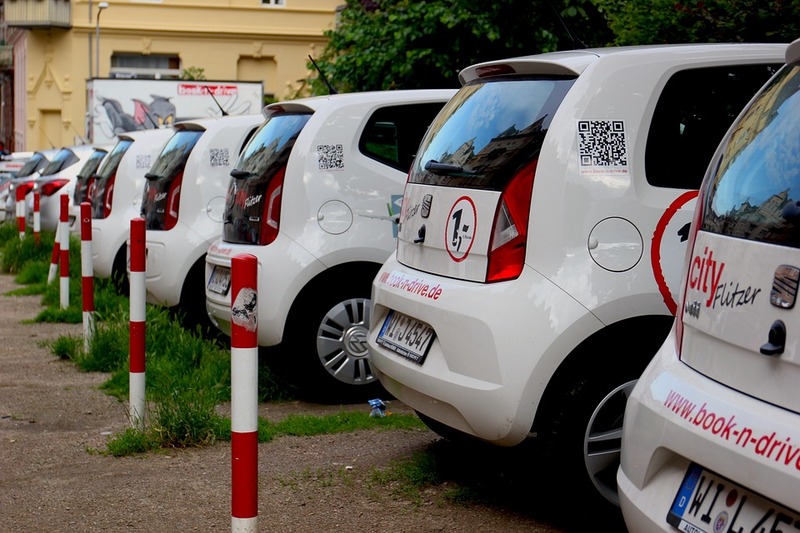 In the EU28, biofuel consumption in the transport service has grown more than six fold over the last decade, however biofuels still account for just three to four percent of all transport fuel energy. What are the concerns related to the plausibility of a fast and effective expansion of this option? Over the years 2000-2016, the production of biofuels in EU28, especially biodiesels, has increased exponentially in EU28. However, imports and exports associated with biofuels increased as well, especially in countries like The Netherlands. This scale-up adds another level of complexity, making it difficult to get a clear picture of the situation: to what extent is the production of biofuels in the EU aimed at lowering emissions, and to what extent is it a mechanism aimed at profiting on subsidies? Looking at the feedstock mix, only 47% of the feedstocks were grown in the EU for EU production in 2015, meaning that over half the feedstock mix was imported (EC, DG AGRI, 2016). 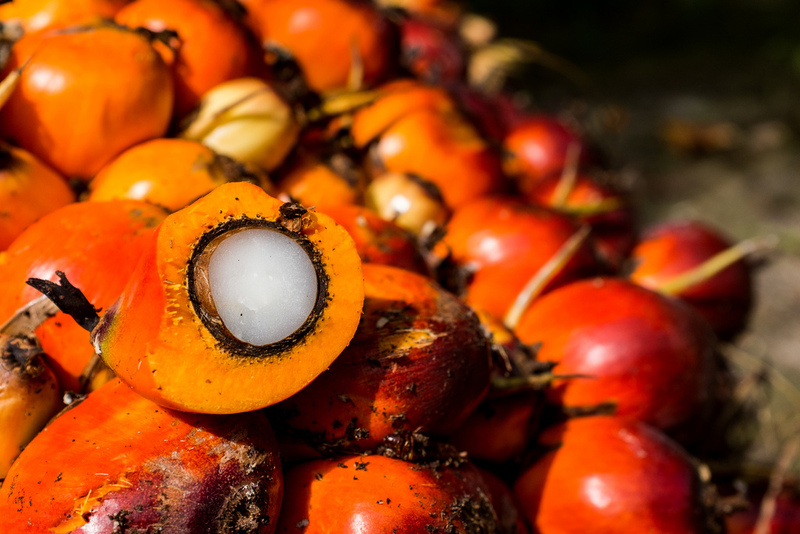 Evidence for this can be found in the different oils used in the EU: in 2016, according to OilWorld, 33% of EU vegetable-oil biodiesel came from imported palm oil. Rapeseed still remains the most used raw material (around 60%). This is also true for Used Cooking Oil (UCO): according to the European Commission DG AGRI Medium-Term Agricultural Outlook, 56% of raw materials used for the production of biodiesel in Europe originated from within the Union in 2015. However, this figure assumes that waste oil is all domestic, which is incorrect. Imported used oils mean it is likely that less than half of the biodiesel supply is from EU production. 2. There is debate about whether biofuels represent a net energy supply (i.e., whether biofuels require more energy inputs in their production phase than what they provide). The process of growing crops, manufacturing fertilizers and pesticides, and processing plants into fuel consumes a lot of energy. At the moment, most of the energy used in the various phases of production comes from oil, coal and natural gas (fossil energy). This implies that the assessment of the net energy supply of biofuels is still quite controversial. Endless discussions and a large amount of scientific publications have been dedicated to this issue. For example, various studies have estimated the EROI (Energy Return on Investment) of corn ethanol at between 0.8:1 and 1.7:1, meaning that we get between 0.8 and 1.7 joules of energy from ethanol for every joule of energy invested in producing that ethanol. The EROI of gasoline, by comparison, is between 5:1 and 20:1, depending in part on the source of the petroleum (Hall et al., 2011). However, the general agreement is that, when compared with the production of fossil fuels, the energetic convenience of producing biofuels is much lower, even less in case of advanced biofuel (Forbes, 2018). While ‘direct emissions’ can be lower for biofuels (if one agrees on how to calculate the net supply), the assessment of ‘indirect emissions’ are elusive. 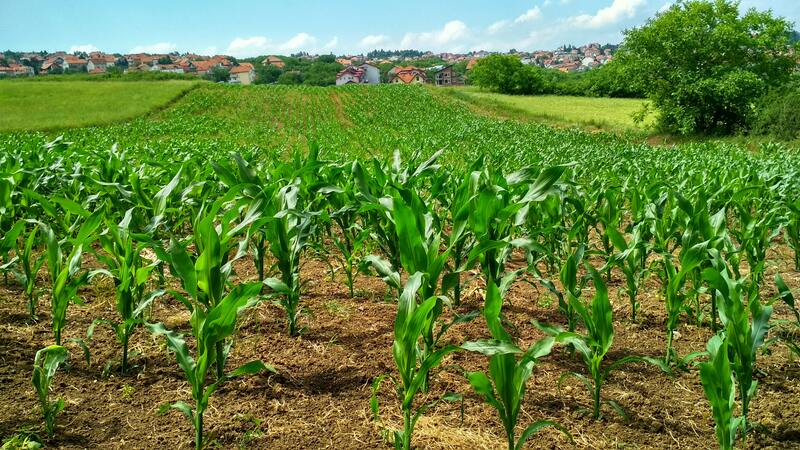 Greenhouse gases (GHG) are emitted throughout various stages in the production and use of biofuels: in producing the fertilizers, pesticides, and fuels used in farming, during chemical processing, transport and distribution, up to ﬁnal use. 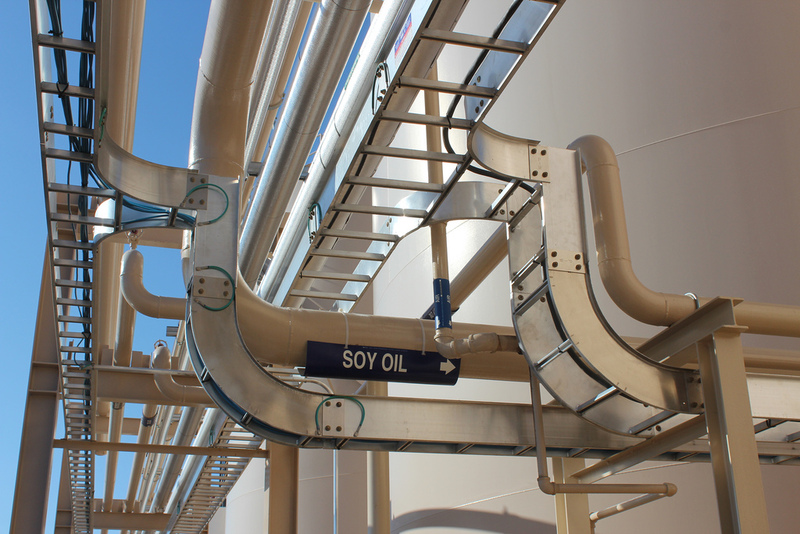 This process involves a significant amount of fossil energy uses along the entire supply chain that can make biofuels less environmentally friendly than petroleum-based fuels. In relation of indirect emissions, the elephant in the room is represented by the potential increase of overall GHG emissions due to indirect land-use change (ILUC) – e.g. the controversy over palm oil. Indeed, when considering in the assessment the effects of land-use changes, the claim that biofuels do imply a reduction of emissions becomes very difficult to defend. Between 2005 and 2017, carbon dioxide emissions increased by 16% and nitrogen oxide emissions went up by 25%, according to the second European Aviation Environmental Report (EAER). Specific to aviation, total GHG emissions were projected to increase by 400%–600% between 2010 and 2050, based on projected growth in travel (ICAO, 2013). In relation to the growing concern for this specific typology of liquid fuels, the potential use of biojet kerosene is very limited because of the higher cost compared with petroleum jet fuel. There are several initiatives to promote aviation biofuel, such as higher subsidies, but…as the International Air Transport Association forecasts the 3.8 billion air travelers in 2016 to double to 7.2 by 2035, the question arising is: is there enough land available to produce biojet fuel? In the effort to decarbonise the transport sector, EU Member States recently decided to revise the Renewable Energy Directive (RED II) setting an obligation for Member States to ensure the achievement of 14% Renewable Energy Sources (RES) in transport by gradually phasing out crop-based biofuels (from 7% in 2020 to 3.8% in 2030) and boost 2nd and 3rd generation biofuels. However, the production of advanced biofuels from non-food crop feedstocks is still limited. Biodiesel and HVO (Hydrotreated Vegetable Oil) from waste oil and animal fat feedstocks is around 6-8% of all biofuel output and is anticipated to remain modest in the short term, as progress is needed to improve technology readiness (IEA, 2019). Accounting of imports - imports of biofuels ‘energy carriers’ vs imports of feedstocks ‘primary sources’. The emissions associated with the processes taking place in the countries generating the imported inputs are often neglected in local assessments. Moreover, double counting was included in the RED I (art. 3f) and was applied to the advanced or second-generation biofuels. Double counting means, for instance, that if molasses consumption is 2%, it will be counted as 4% of the total energy used in transport. 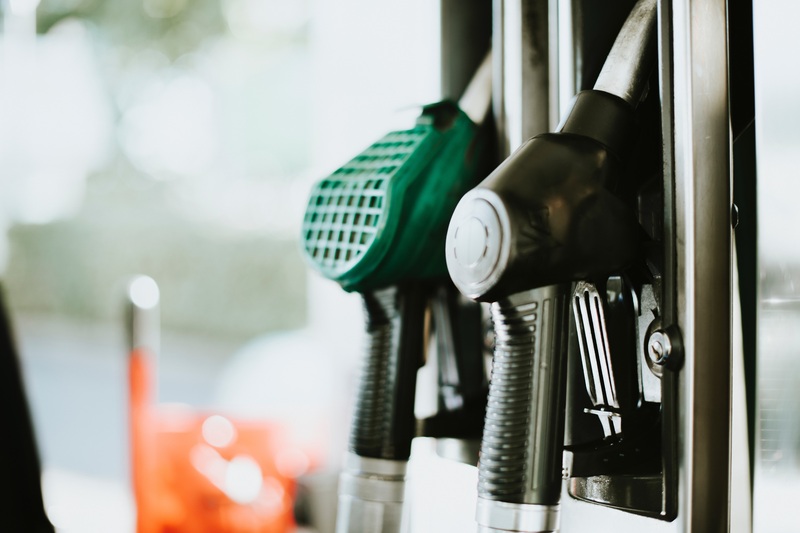 With growing fuel demand in the transport sector, all these controversies surrounding biofuels should deserve attention at the science-policy interface. Hall C., Dale B. and Pimentel D., 2011. Seeking to Understand the Reasons for Different Energy Return on Investment (EROI) Estimates for Biofuels. Sustainability 3: 2413-2432 doi:10.3390/su3122413. International Civil Aviation Organization (ICAO), 2013. Environmental Report: Destination Green. IPCC, 2018: Global warming of 1.5°C. An IPCC Special Report on the impacts of global warming of 1.5°C above pre-industrial levels and related global greenhouse gas emission pathways, in the context of strengthening the global response to the threat of climate change, sustainable development, and efforts to eradicate poverty [V. Masson-Delmotte, P. Zhai, H. O. Pörtner, D. Roberts, J. Skea, P.R. Shukla, A. Pirani, W. Moufouma-Okia, C. Péan, R. Pidcock, S. Connors, J. B. R. Matthews, Y. Chen, X. Zhou, M. I. Gomis, E. Lonnoy, T. Maycock, M. Tignor, T. Waterfield (eds.)]. The energetic convenience is commonly intended as EROI (Energy Return On Investment) which is the energy returned from an activity compared to the energy invested in that process. The basic equation is: EROI = Energy gained from an activity/Energy used in that activity. Any time the EROI is less than 1:1, it takes more energy to produce the fuel than the fuel contains.